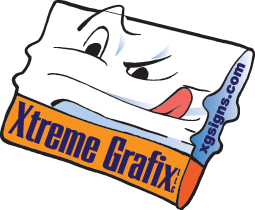 Xtreme Grafix has its roots based in the printing industry. Printing has changed enormously over the past decade. 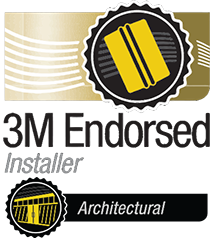 Xtreme Grafix now specializes in basic company print needs. 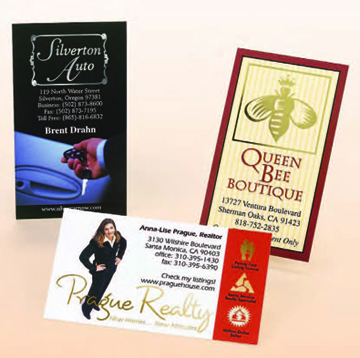 Items such as Business Cards, Letterhead, Envelopes, Brochures, and Labels tops our list of items. 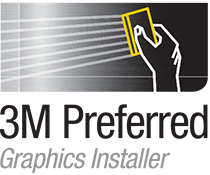 We also offer an array of specialty items like playing cards, post-it notes, postcards, folders, plastic cards, door hangers and bookmarks.